Lemongrass Essential oil: The oil of cleansing. One way to experience the benefits of Lemongrass essential oil is by diffusing the oil in your diffuser at home. Consider diffusing Lemongrass oil when you want to overpower feelings of nervousness, or eliminate mental fatigue. Diffusing Lemongrass essential oil can also help promote a positive outlook and heighten your awareness. Another benefit of diffusing Lemongrass is the refreshing, herbaceous aroma of the oil. If you want to experience the aromatic benefits of Lemongrass essential oil but don’t have time to diffuse it, place one drop in the palm of your hand, rub your hands together, and inhale softly for up to 30 seconds or longer as desired. The aldehydes in Lemongrass essential oil also make Lemongrass useful for naturally repelling insects. Diffusing Lemongrass oil or even using it topically can help keep bugs away. 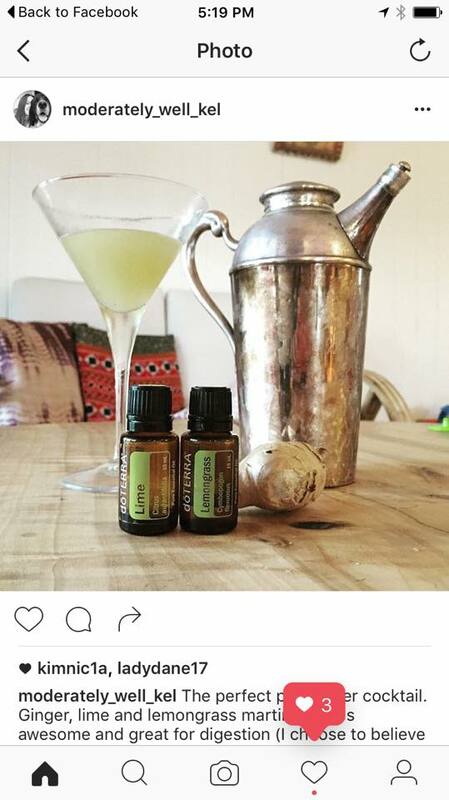 Diffuse Lemongrass essential oil inside or outside on your porch or patio to keep away mosquitos and bugs. If you are worried about keeping bugs off of your body, rub or spritz Lemongrass oil on your skin before you go outside. Because Lemongrass is a soothing oil, it is commonly used for massage. 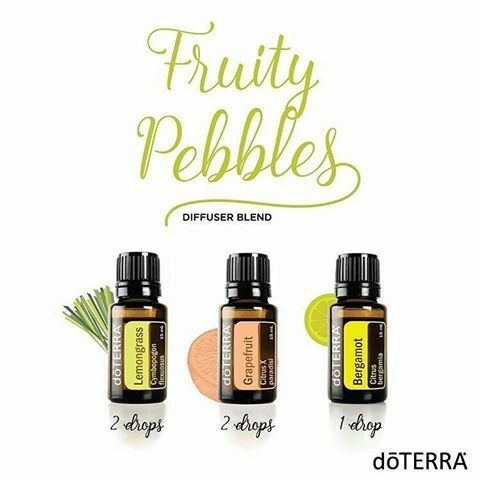 The refreshing aroma combined with the oil’s soothing properties make it a popular choice for massage therapy. It also holds purifying benefits for the skin, making it a desirable oil to use during massage sessions. If you use Lemongrass essential oil for massage, dilute it with a carrier oil like doTERRA Fractionated Coconut Oil. Apply the diluted oil to muscles and joints for a soothing sensation that makes for a tranquil massage. Possibly one of the most common uses for Lemongrass is in culinary settings. For many years, Lemongrass has been a common ingredient to add flavor to Asian soups, curries, beef, fish, teas, and more. It is also widely used in baked goods or candies in the food industry because of its distinct flavor. If you want to utilize the powerful flavor of Lemongrass essential oil, consider adding a few drops to entrees or meat dishes. 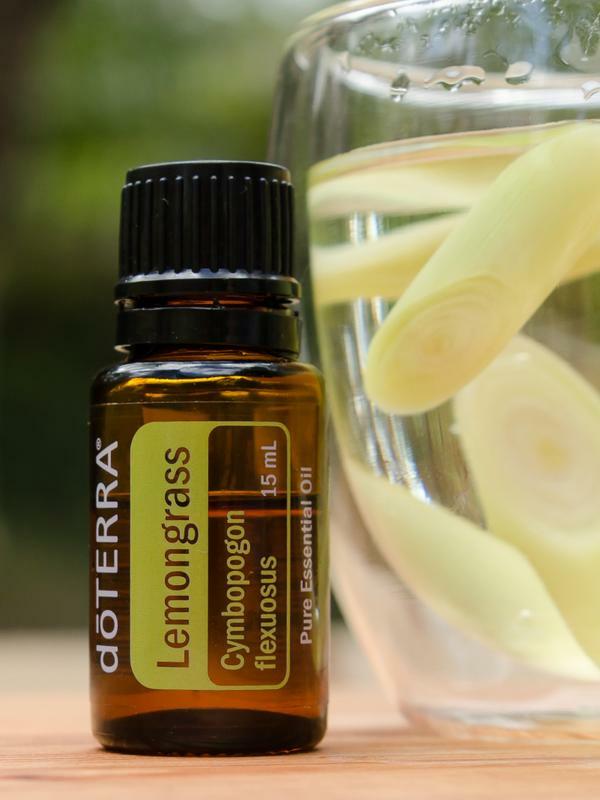 Looking for an essential oil recipe that uses Lemongrass oil? Try our Coconut Lemongrass Red Lentil Soup and enjoy the unique flavors of Lemongrass, ginger root, coconut milk, lentils, and more. The soothing properties of Lemongrass oil also make it helpful for the body after physical activity. Consider applying Lemongrass essential oil topically where needed after a hard workout to utilize the soothing properties of the oil. You can also dilute Lemongrass and apply it after a long run for a refreshing feeling. No matter what kind of workout you choose, Lemongrass oil can help soothe the body after exertion during physical activity. Lemongrass contains purifying and toning benefits for the skin, and can be used in your skin care routine to help promote pure, toned skin. Consider adding a few drops of Lemongrass essential oil to your daily cleanser or moisturizer to help tone and purify skin. Similar to Melaleuca, Lemongrass oil can also help promote the appearance of healthy fingernails and toenails. 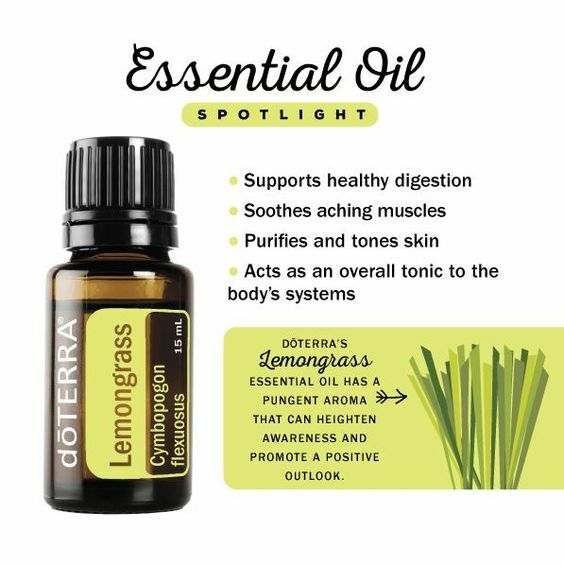 To experience these benefits of Lemongrass, try combining it with Melaleuca essential oil and apply the mixture to your fingernails and toenails to help them look and feel clean. Harvesting lemongrass is a labor-intensive process, but for families in Southern India, it has been a way of life for generations. doTERRA chose Southern India as a sourcing location because of the high levels of rain fall in the area. A greater amount of rain fall creates a higher citral content in the lemongrass, which makes it superior for essential oil use. During harvest time, farmers hike five miles up a steep mountain and work for roughly seven days to harvest a 100-acre plantation. Lemongrass is harvested by hand, using a sickle—which is part of what makes the harvesting process so physically demanding. Once the lemongrass is harvested and gathered, the farmers walk the five miles back down the mountain, each carrying a lemongrass bundle on top of their head. After the lemongrass is harvested, it goes through the process of steam distillation. Once distilled, the crude oil is passed on to a manufacturer who produces the Lemongrass oil. While the oil is with the manufacturer, it goes through stages of refining, filtration, and blending. The oil then undergoes a series of tests before it qualifies for export—the oil must be of the highest quality to be acceptable to distribute. Though the process of harvesting and producing Lemongrass oil requires hard labor and attention to detail, this process matches the high standards that doTERRA has for producing quality essential oils. 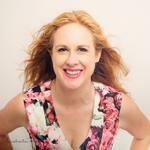 Thanks to my friend Kelly for this delicious cocktail suggestion! http://shop.katische.com/wp-content/uploads/Katische-Haberfield-10.png 0 0 Katische http://shop.katische.com/wp-content/uploads/Katische-Haberfield-10.png Katische2016-04-24 16:08:332017-03-24 16:35:37Lemongrass Essential oil: The oil of cleansing.